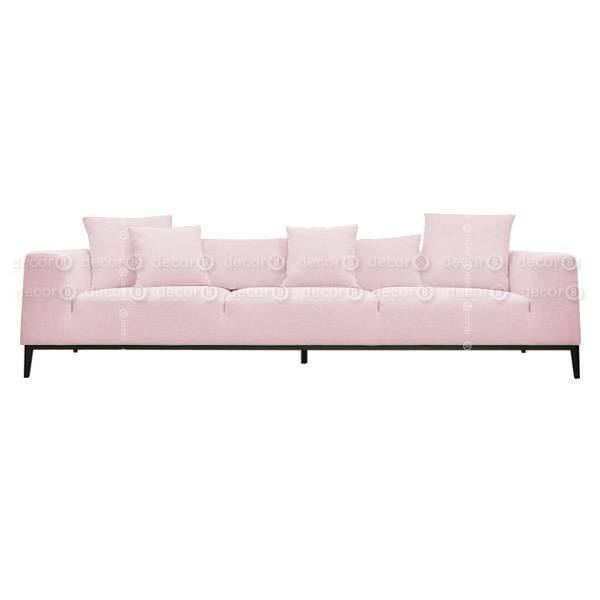 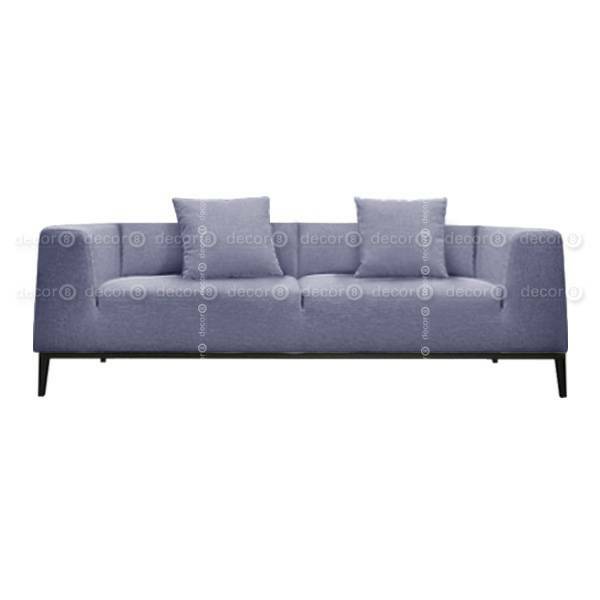 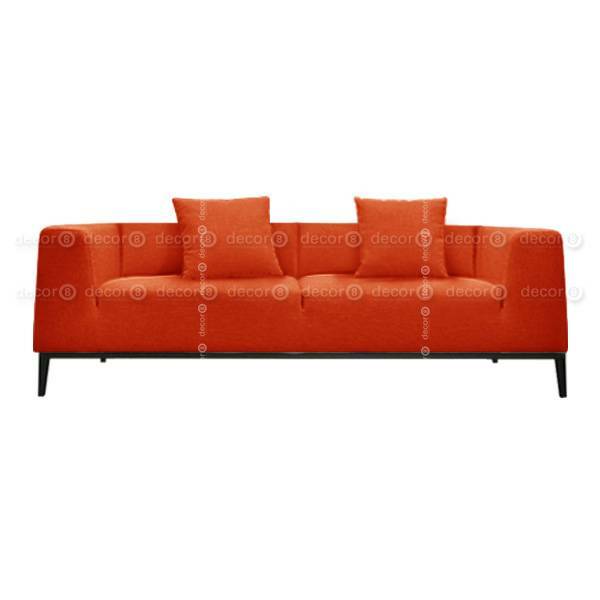 The Arnold Fabric Grande Extra Large Sofa is a contemporary sofa that can be upholstered in a variety of fabric colors and is available in 3 sizes. The Arnold is a sleek contemporary furniture piece with a stylish low back. This item is made to order and ships in approximately 2 weeks. 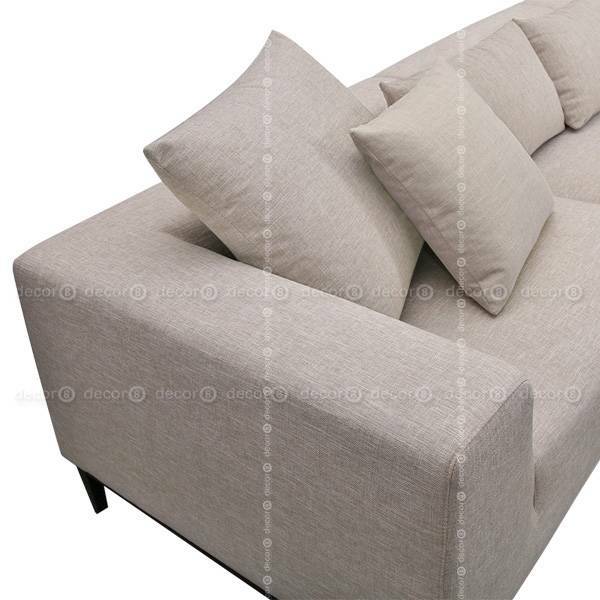 Cushions sold separately.